Searching for an adorable outfit for your mini prince or princess? At Tenth & Pine, it’s easier to shop for the little loves in your life. With everything from footwear to rompers, onesies, beanies, tees, and leggings, you can pick up the perfect gender neutral pieces. Let your little rockstar stand out in the modern, trendy designs from Tenth & Pine. Inspired by her daughter, owner Kerynn created a one stop shop for all things gender neutral. When her baby was born, she found herself loving all things little: clothing, accessories, and anything unique that wasn’t easily discovered in stores. Tenth & Pine began by bringing together collections from various brands and now, they have their very own line of lovely looks. 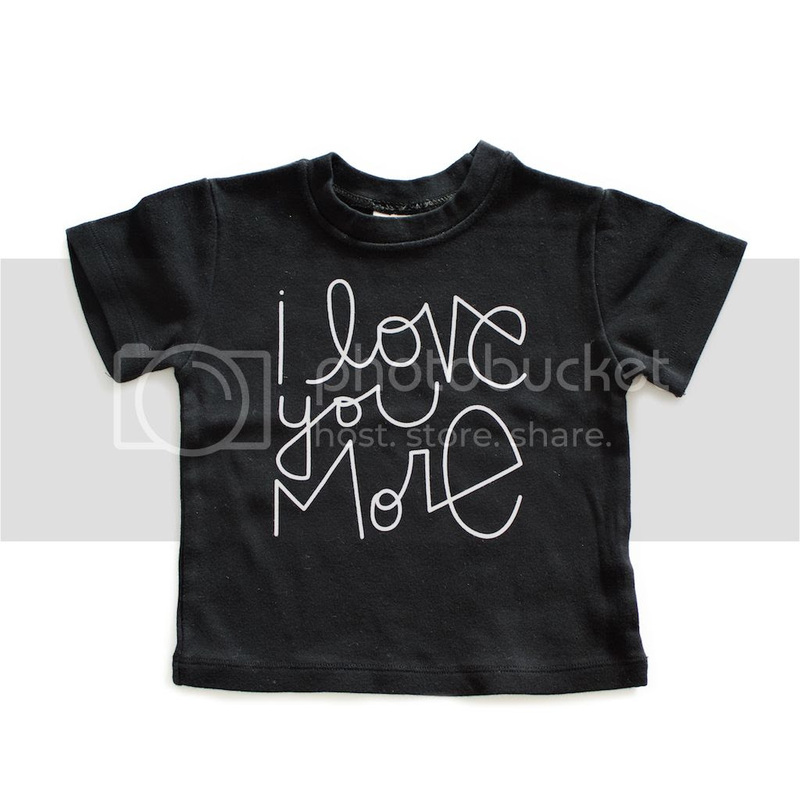 I Love You More Black Tee ($33): You’ll never have to guess how much your kiddo loves you in this super soft, comfy tee from the 1434 Collection. Made from 100% cotton, this classic black tee is the perfect match for any little guy or gal. I Love You More Acid Wash Distressed Tee ($36): Your little superstar will be effortlessly edgy in this distressed tee. 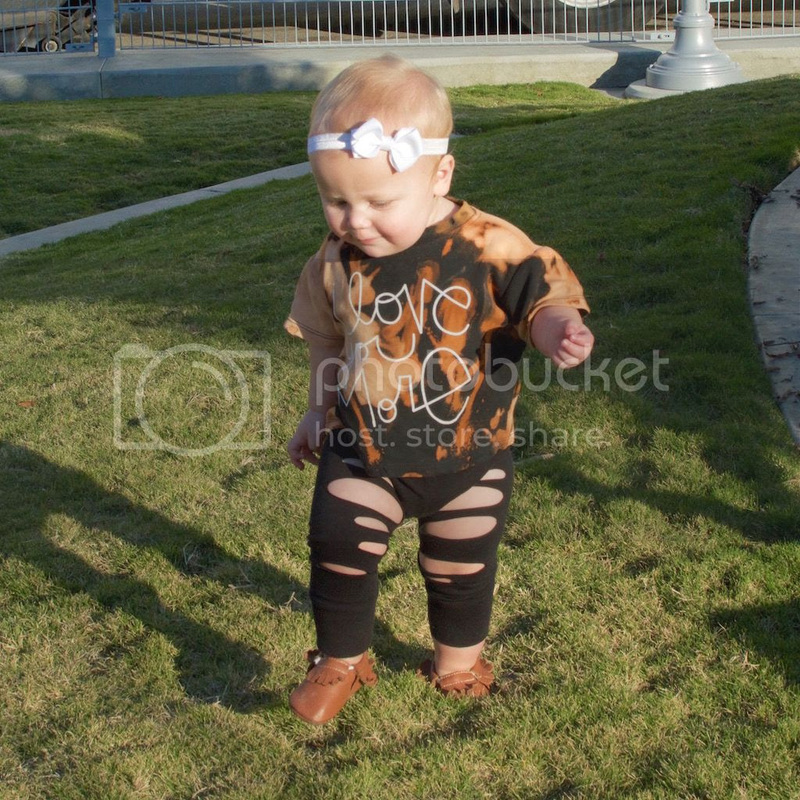 Your kid is one of a kind, so get a unique look with this handmade acid wash shirt! Available in sizes up to 3/4T, all ages can rock out with this outfit. Style your little rascal in the latest trends with the gorgeous gender neutral clothing and accessories from Tenth & Pine. Visit https://tenthandpine.com to purchase the unique looks that won’t be found in stores.